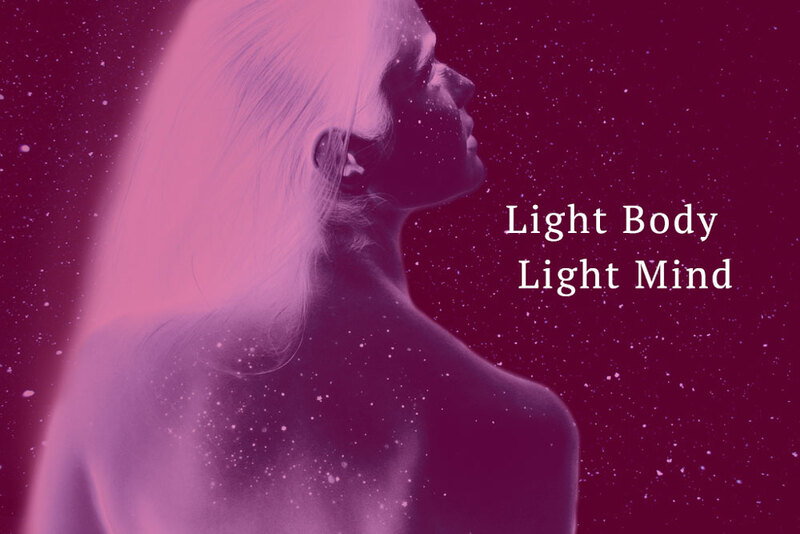 A light body creates a light mind. Decisions fall like gentle rain. breaking the laws of space and time. Balance the elemental forces and bring light to all layers of your being with the Prana and Pranic Healing Mp3/Cd.